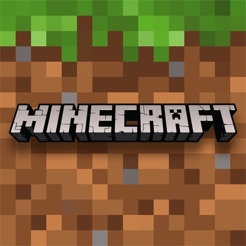 Crazy for Minecraft? Join us for this interactive program which will give you all the tips and tricks for playing Minecraft. Beginners and advanced gamers welcome!